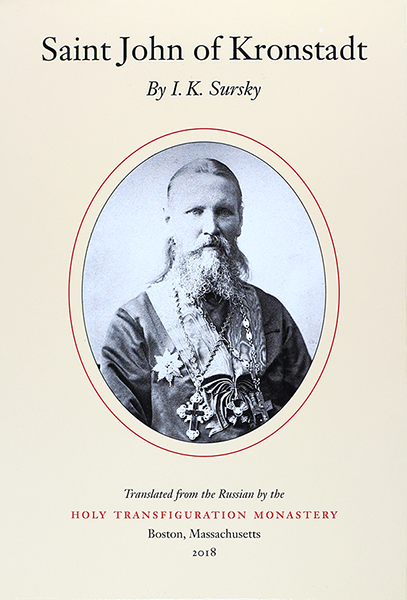 This biography of the great miracle-worker Saint John of Kronstadt, whose "My Life in Christ" is a spiritual classic known throughout the Orthodox world and beyond, was written by I.K. Sursky, who both knew Saint John personally and collected many eye-witness accounts of him for his biography. Originally serialized in our diocese's periodical The True Vine between 1990 and 1996, it is now available complete in book form. The service to Saint John, originally printed in our Menaion, is included.